Will the real Dr Dre please stand up? It sounds like Dr Dre, but it isn't. When 'OG's Theme', a track from Dre's hotly new anticipated album Detox, appeared online everybody got mightily excited. But the voice on the song actually belongs to Ludacris. Which sounds simple, but he's pretending to be Dre. It's a reference track which Dre will later record over, as confirmed by a Twitter update from Ludacris, who wrote: "It was fun trying [to sound like Dre]." Confused? Obviously. 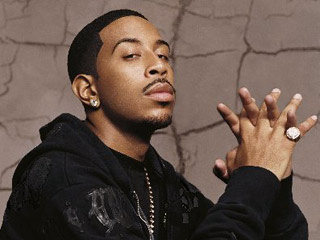 But to clear things up, you can listen to Ludacris pulling off a pretty good Dre impression here.